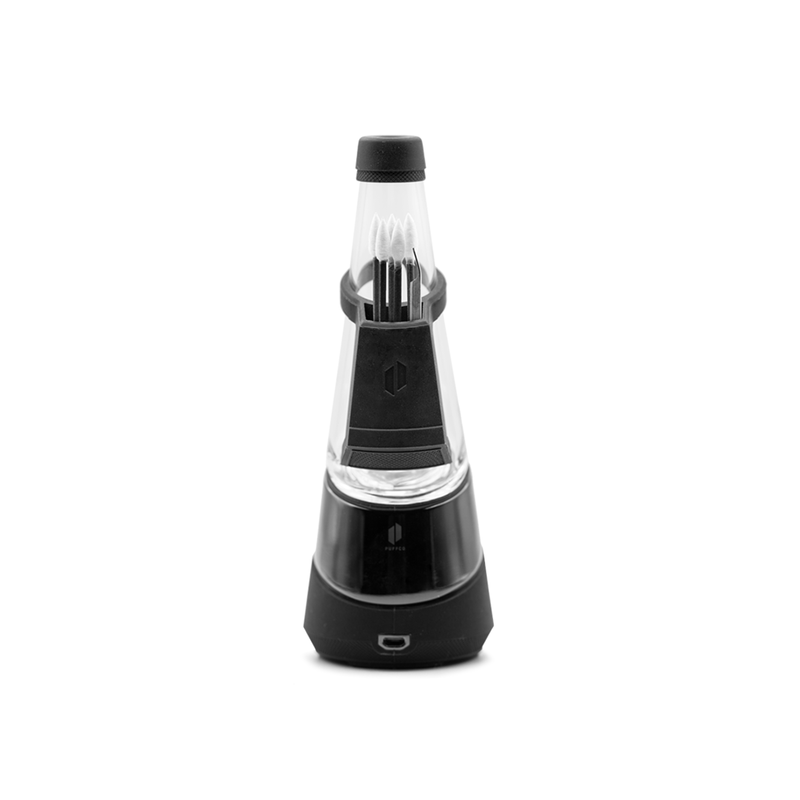 The Puffco Peak Travel Pack adds new features to your Peak Vaporizer to make it travel-friendly and much more convenient to use overall. It adds an innovative backpack storage area that allows you to store your packing tool and cleaning accessories neatly and securely. 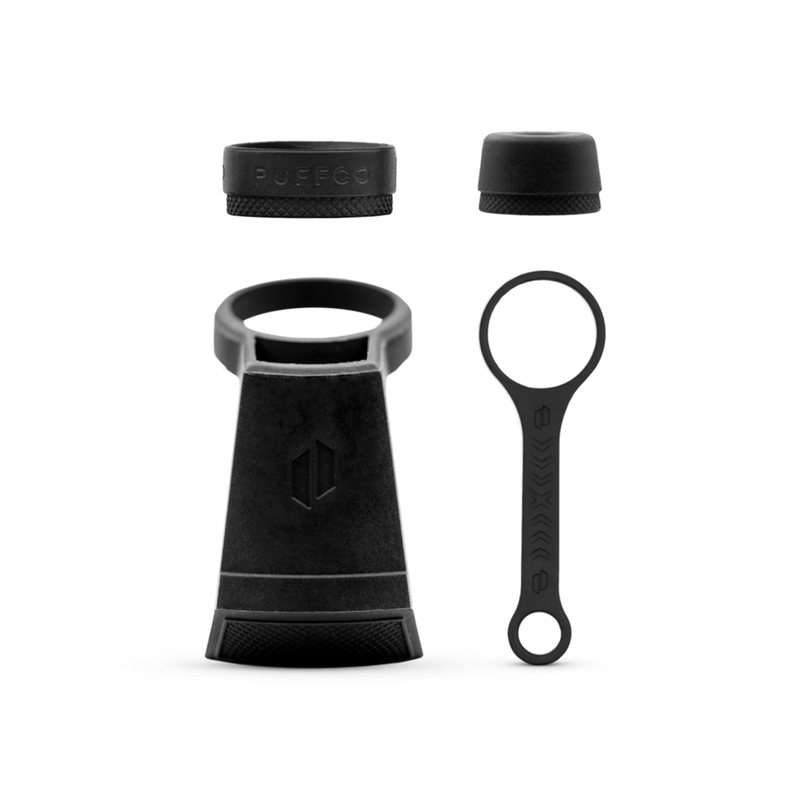 There is also a carb cap tether, atomizer cover and splash guard cover that will ensure everything on your device stays in place while you're on the move for care-free travel. Grab yours today and never leave home without your Peak Vaporizer again! 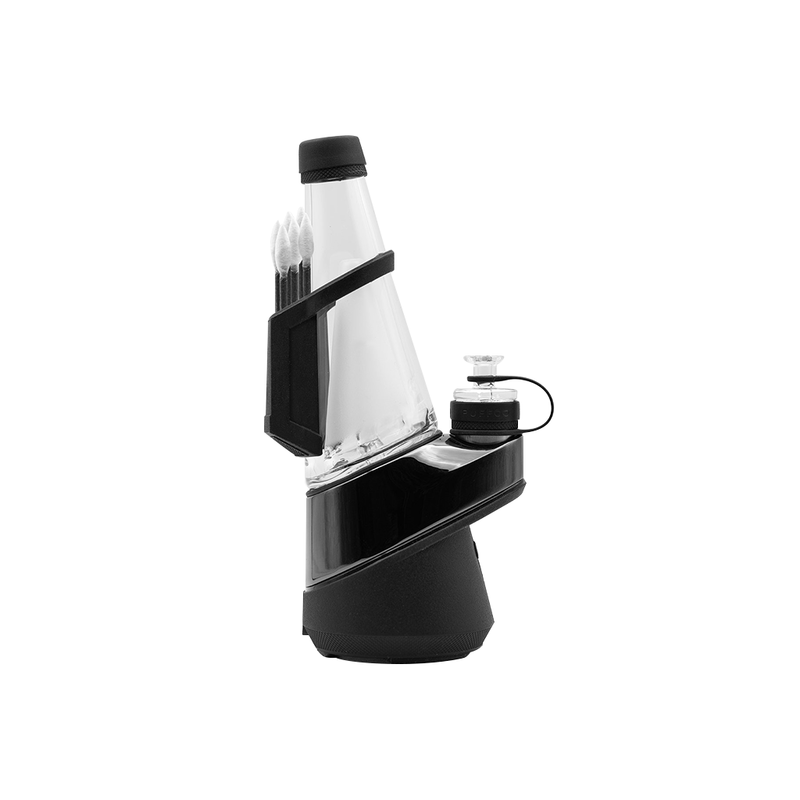 Puffco Peak Vaporizer pictured is not included.